Check out our guide to all the best events and fun family friendly activities happening this month here in Calgary! There is lots going on in Calgary that your whole family can enjoy. Have a look at our list of all the best things to do with your little ones, from events to educational centers to indoor play places there is surely something for everyone! Take a road trip to Canmore and celebrate the best parts of our unique winter lifestyle. With two weeks of indoor and outdoor events and experiences, the Canmore Winter Carnival is a favourite for locals and visitors alike. Enjoy ice carving competitions, kids’ ice carving , skating parties, street hockey, log sawing competitions, the always entertaining pooch parade, art crawls and the popular Snowy Owl Kid N' Mutt races. A two-part celebration for Lunar New Year 2019! Join in and celebrate the changing Chinese Zodiac from the year of the dog to the year of the pig. There will be performances, firecrackers, lion dances, lantern displays, a marketplace, and more. The largest of the indoor playgrounds, and very clean. They have two play areas for 36 months and younger and tons to do for the older kids, from the huge multi-level play structure to arcade games with prizes. The play structure is big enough that even parents can fit! The lounge area is welcoming and the cafeteria has tasty meals and healthy snacks. Bring the whole family for skating, horse-drawn wagon rides, winter activities, hot chocolate, a snow sculpture contest and the puck toss! With the puck toss, you can win 50% of the pot if your puck is closest to the middle. 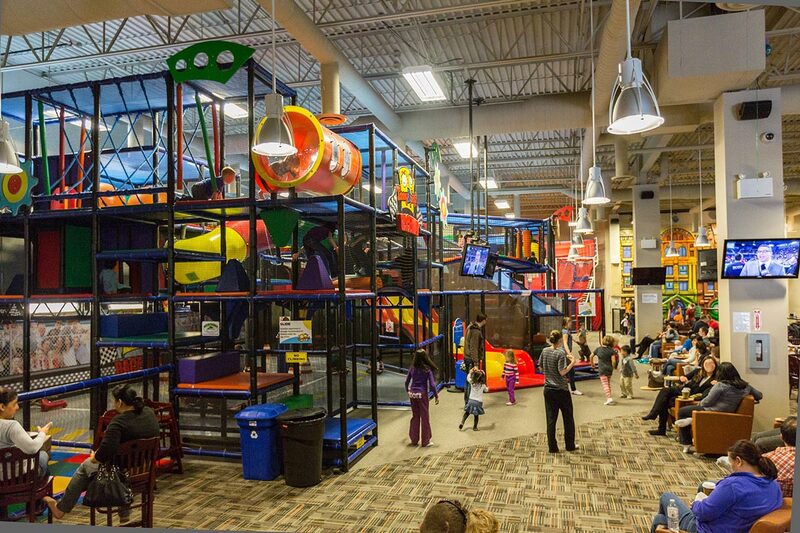 This indoor playground and family entertainment center is geared towards ages 0 to 12 and has an impressive amount of things to do! 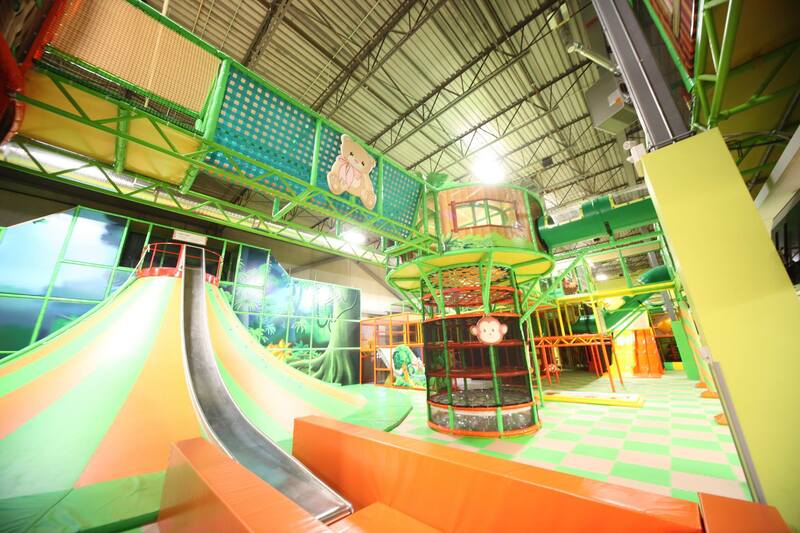 The Southeast location features a massive multi-level play structure, bridges and a zip-line. Around the facility is also a roller racer track, interactive game tower, toddler area, and even a laser maze. The Northwest location is similar featuring a similar massive multi-level play structure, roller racer track, and toddler area. But they also have TmeFreak where you can race other players in a push button challenge, and Jumpshot, an enclosed trampoline with basketball. You can upgrade your admission at this location for the K-Zone, which includes laser tag and a big climbing wall. 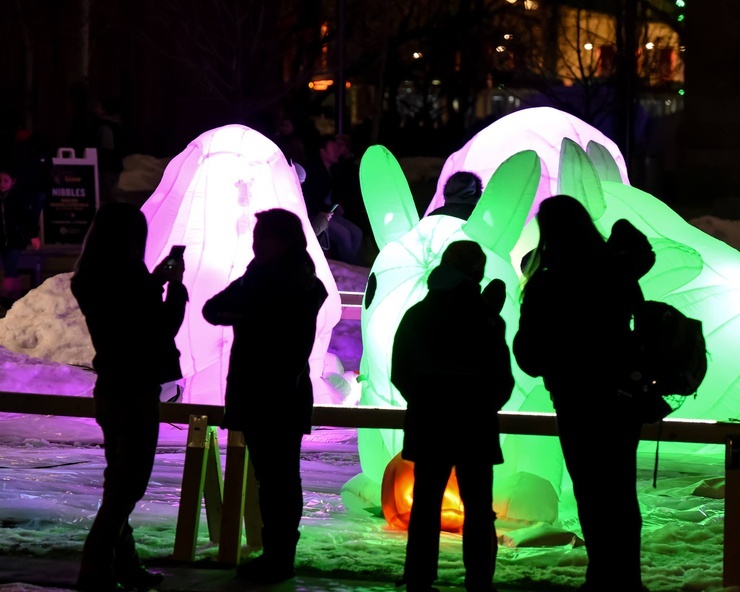 Downtown Winter Light Festival is an annual family-friendly light and music festival in the heart of downtown Calgary. 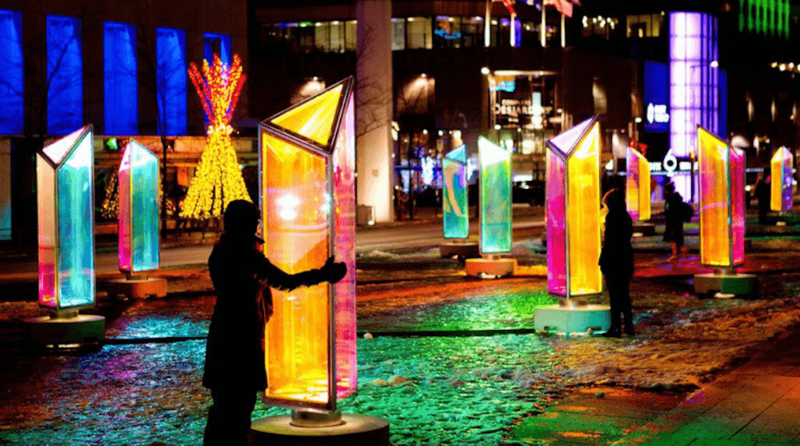 This free, all-ages event welcomes everyone to warm up winter’s darkest days and experience one-of-a-kind interactive light displays, art, entertainment, food trucks and activities. This will make for a memorable weekend with lots of activities to share and join in on with friends and family. There are games such as bean bag toss and jenga, skating (don't forget your skates), shuffleboard on their pond, hot cider and marshmallow roasting, wagon rides and a market! Experience the movies like never before! Come settle in for a night at the movies in the waterpark. Lounge poolside or watch from the water itself. You'll enjoy a great film and an even better time with friends, family and neighbours. Enjoy some stellar magic performers Family Day weekend at the seventh annual Magic Arts Festival. Don't miss out on your chance to see great magicians from all across Canada. 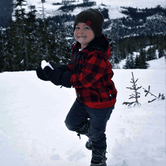 Celebrate family time outdoors with snow painting, snow dodgeball, potato sack races and a scavenger hunt. Warm up by the fire pit and enjoy some hot chocolate. Don't miss one of the biggest Family Day parties of the year! Featuring: Shine FM Broadcasting live from Trico Centre, Cookie Decorating courtesy of Glamorgan Bakery, Arts & Crafts with Kensington Arts & Supply, KLM Musical Zoo, Gamers Fun Truck, A1 Photobooth, YYC Princess, Perogy Boyz, and Nerf Wars in the gym! 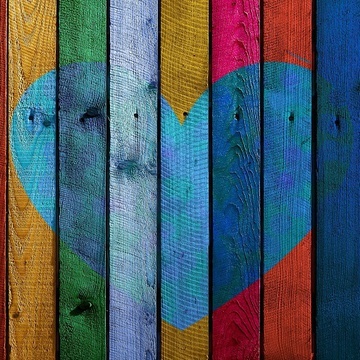 We hope you find some great things to do this February with your kids in Calgary!  For a complete list of upcoming events click here.